This was the rule in designing the C120 Modern piano. 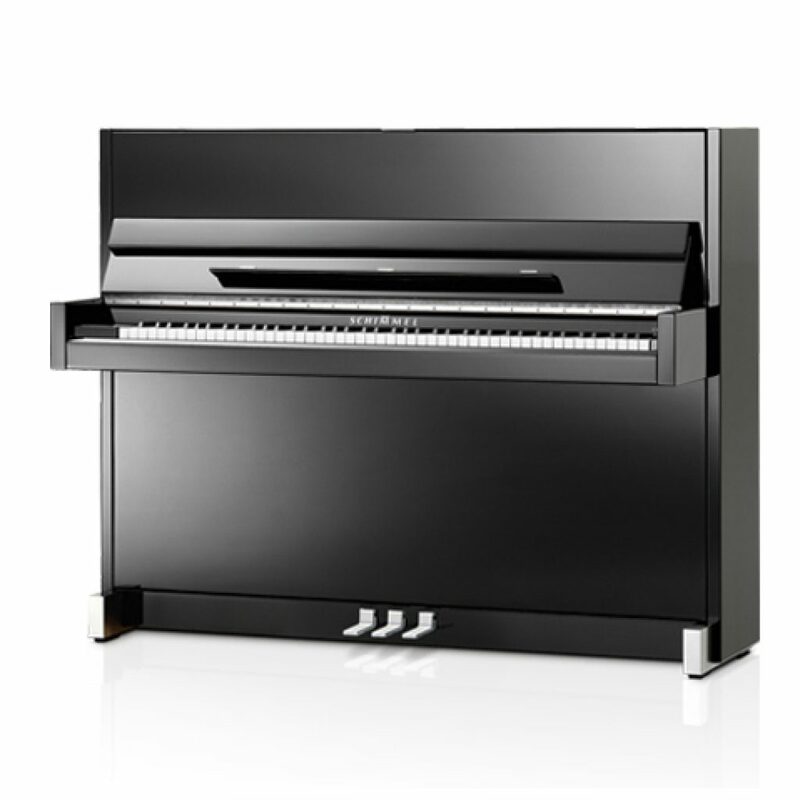 Simple and elegant in appearance, the piano integrates effortlessly into a modern living space as both furniture, an instrument and as an objet d’art. New materials such as anodized aluminium, along with current manufacturing methods and a reduction of the casework design to the essentials allow a reinterpretation of the design form. 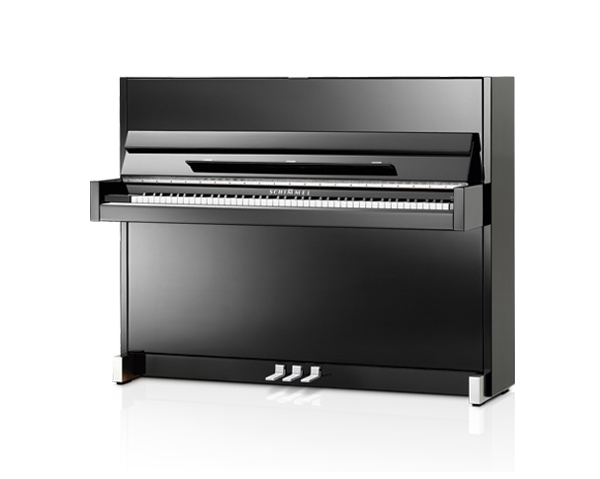 Due to the combination of reliability, sound quality and elegance, this piano is a pure expression of the modern lifestyle.